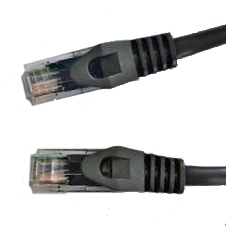 Cat5e molded snagless patch cable Black. 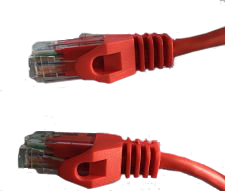 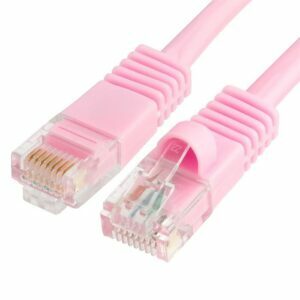 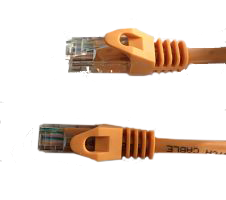 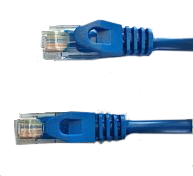 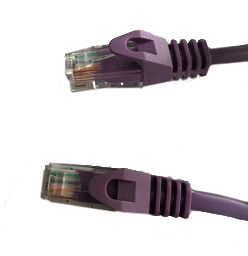 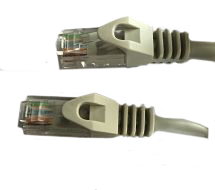 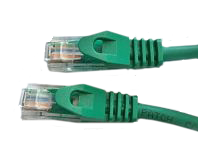 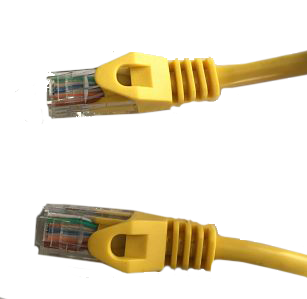 Our cat5e patch Cables are available in 10 colours. 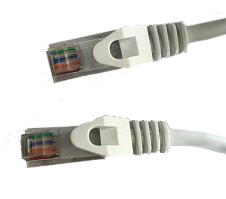 Patch cables come with a lifetime warranty.